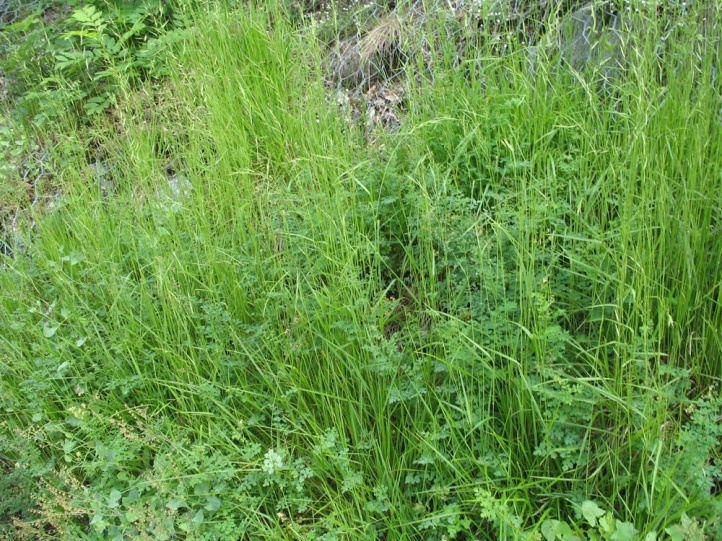 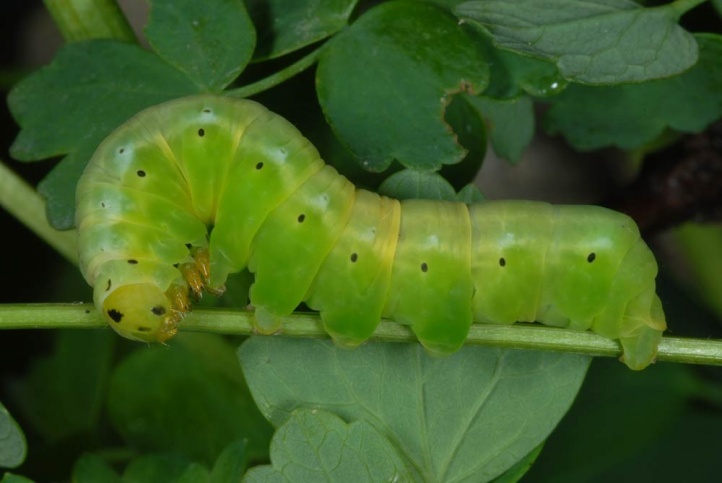 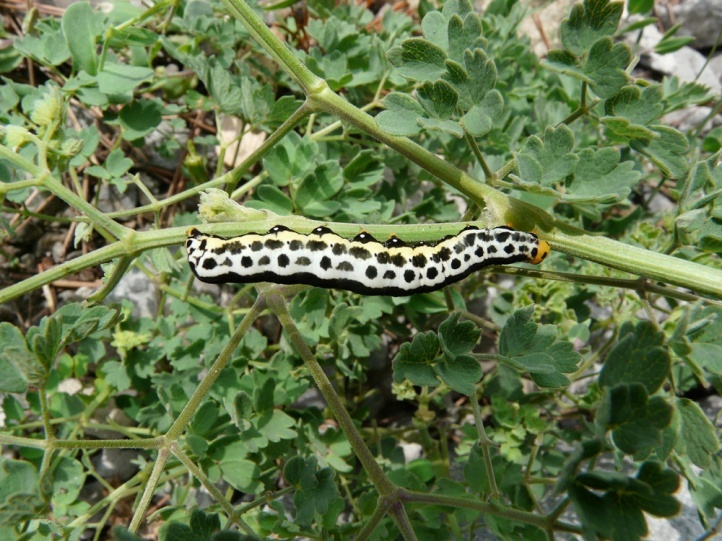 The larvae feed on Thalictrum minus, probably also other Thalictrum species (Ranunculaceae). 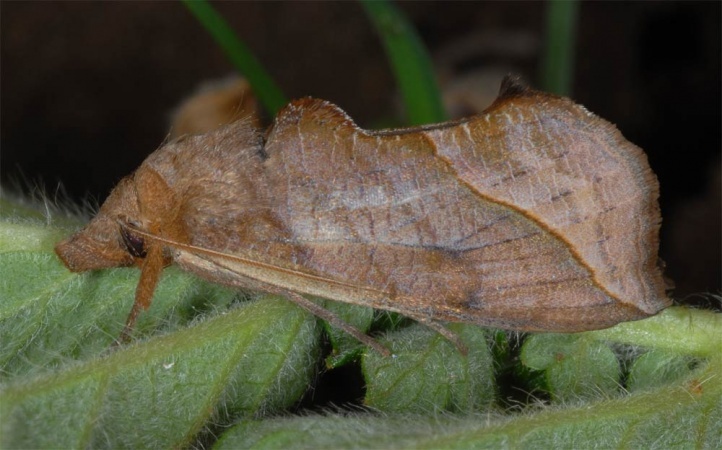 Calyptra thalictri colonizes herb-rich and mosaic-like areas with steppe-like grasslands, rock fragments and sparse forests, where the food plant occurs. 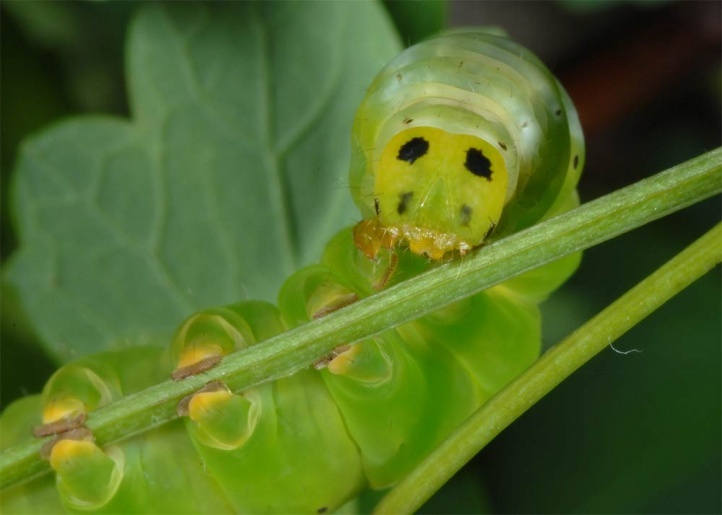 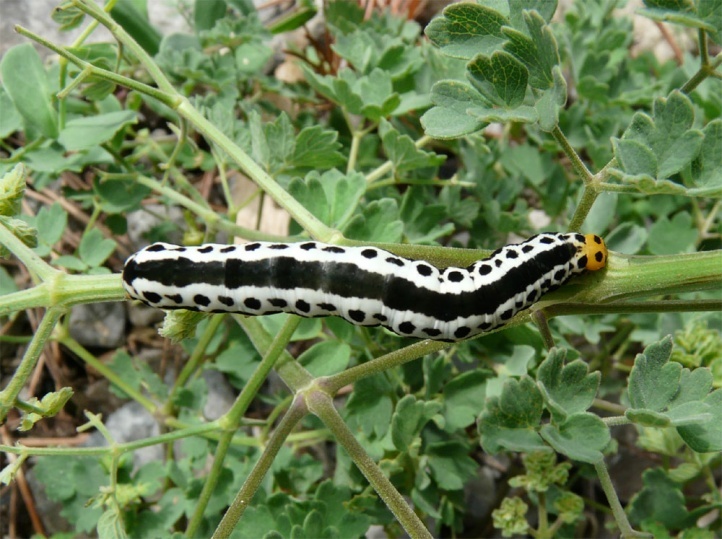 The caterpillar overwinters and is mature in May or early June (later in the mountains). 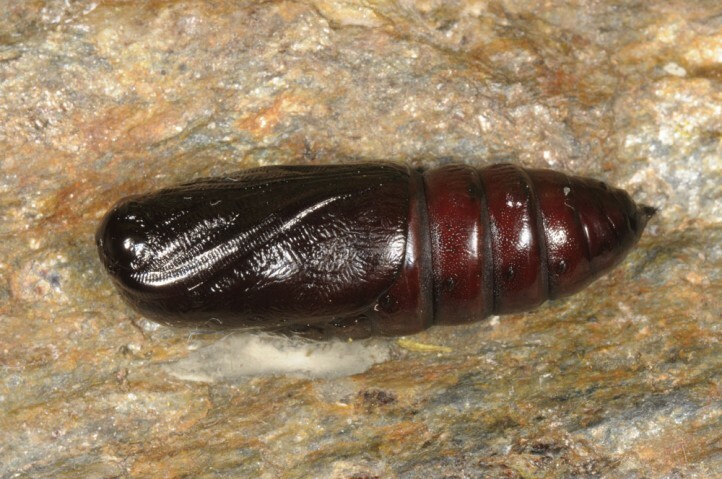 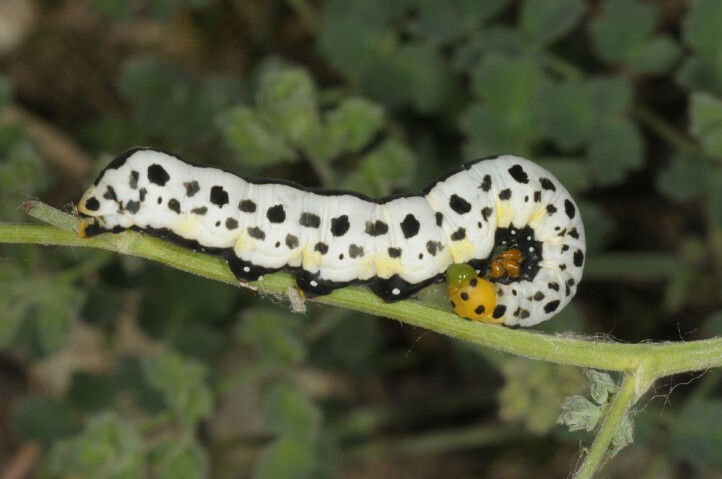 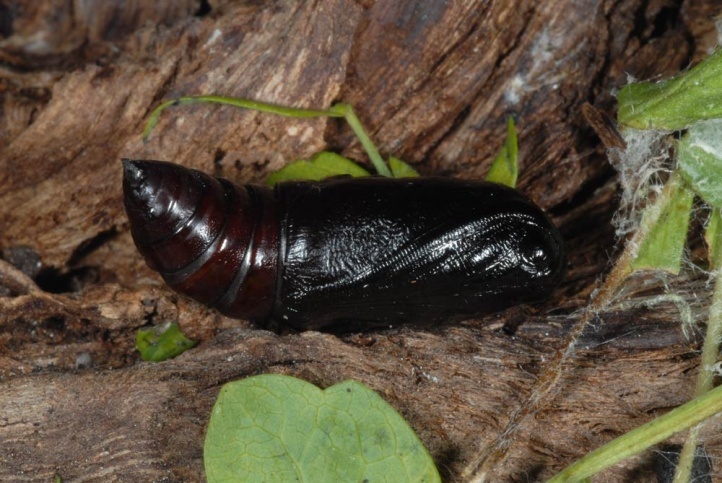 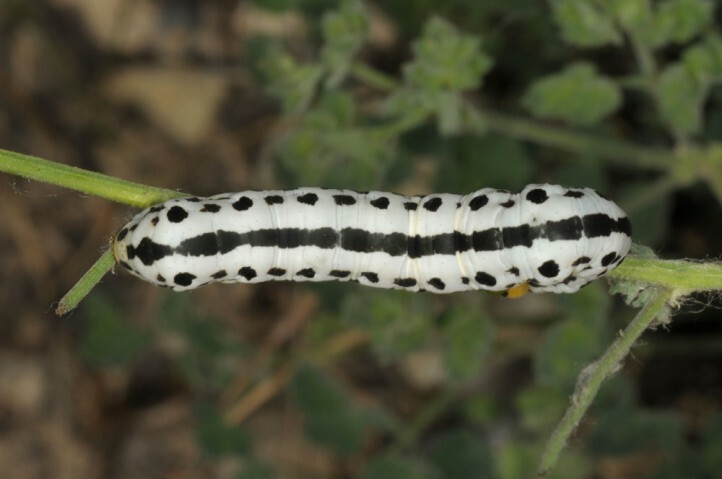 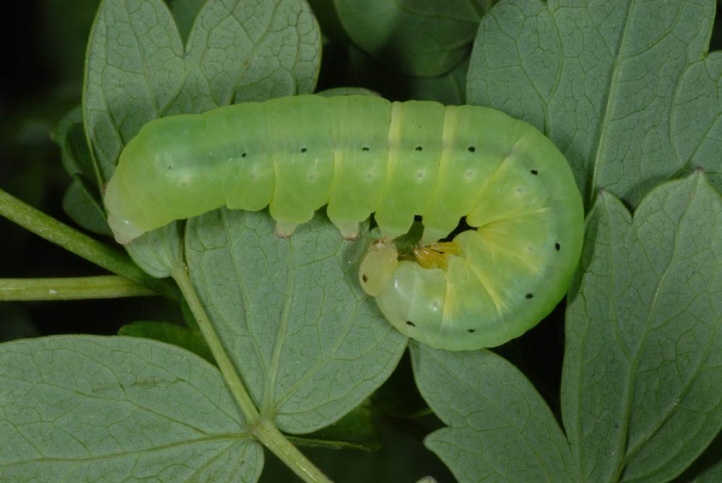 In rare cases larvae are observed even in late July and early August in high elevations as on Mount Olympus in 2000m asl in a avalanche ravine at 2000m asl after a snow-rich winter. 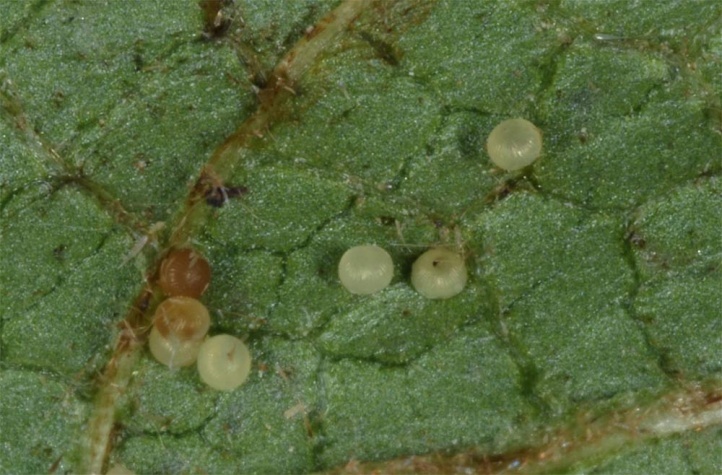 The larva is observed on the host plant also during the day, but are sometimes concealed on leaf undersides or at the stem base. 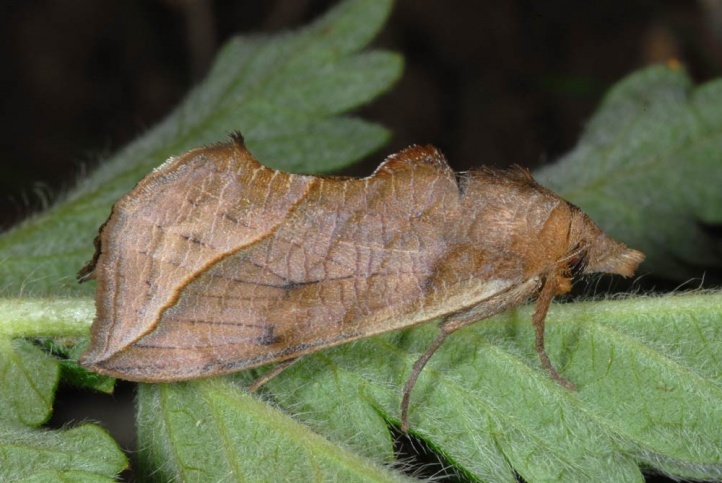 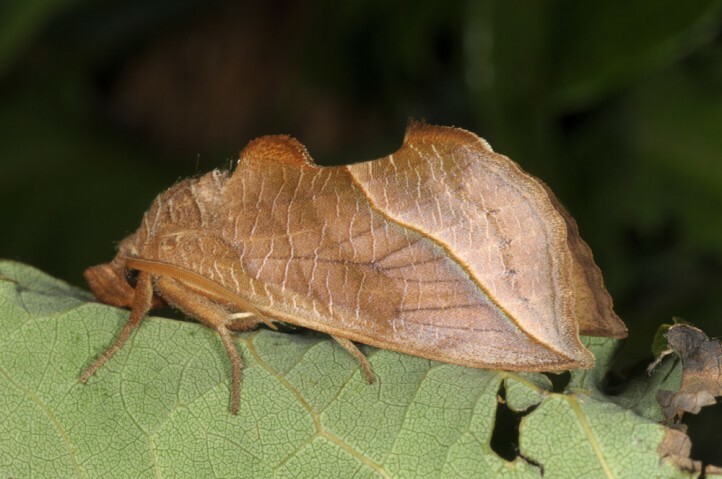 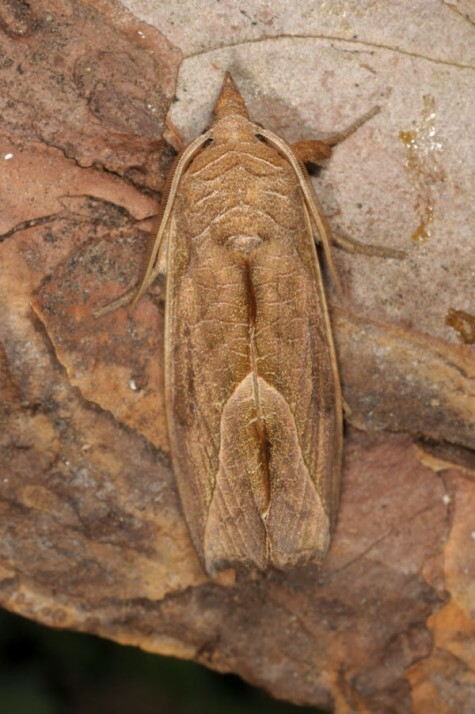 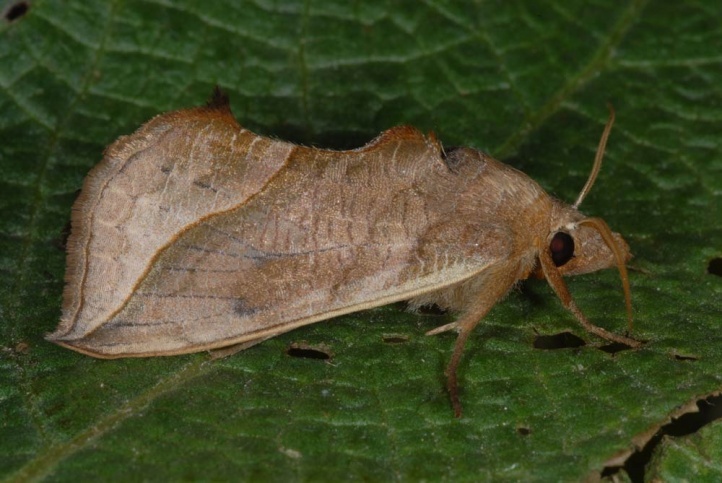 The moths fly from mid-June to August. 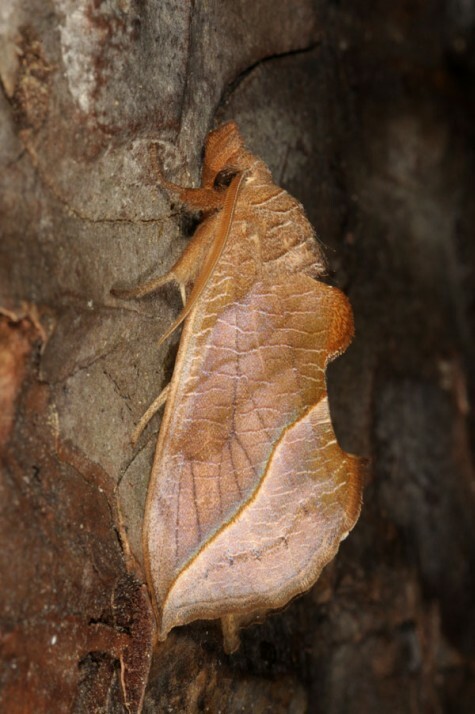 Calyptra thalictri is locally endangered (e.g. 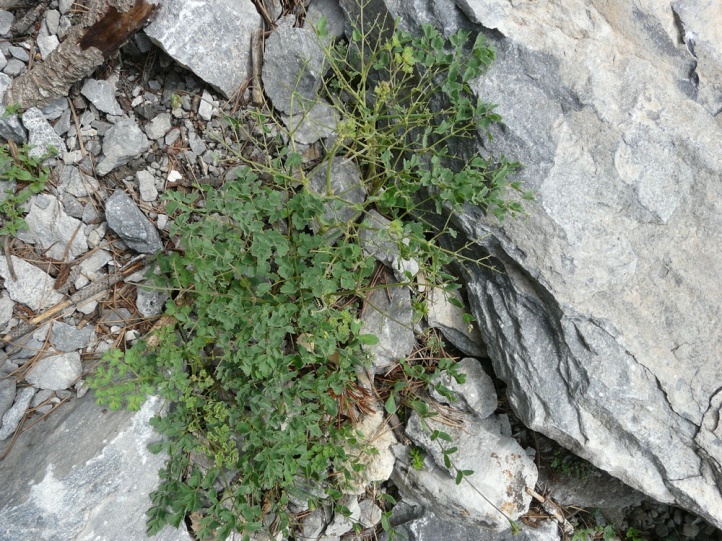 in Ticino) by the darkening of forests and too intense bush encroachment in rocky areas. 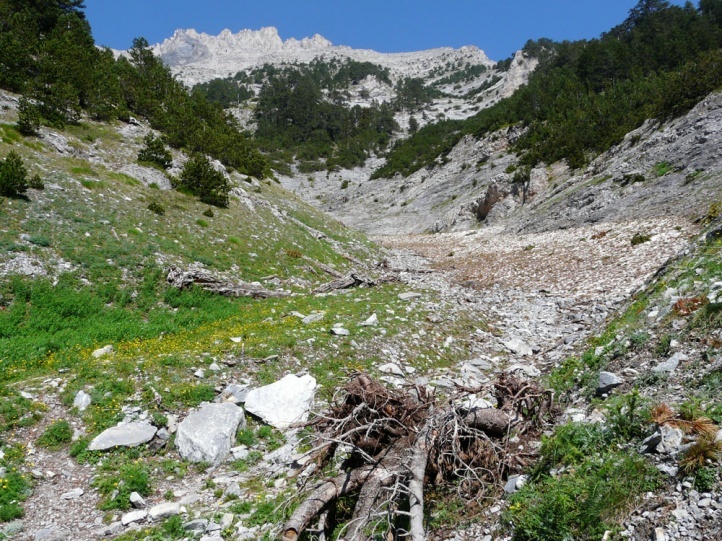 The distribution ranges from Northern Spain and south-eastern France across the Southern Alps and Central Italy (Apennines) to Southeastern Europe (widespread) and further across temperate Asia to Japan.